Last week Amazon added the support for controlling smart microwaves and oven to Alexa. And just when we thought that our kitchen couldn’t get any smarter, Philips has introduced a new 24-inch Android TV at CES 2018. At first blush, it looks like Philips grafted a 24-inch LED panel on top of a 16-watt Bluetooth speaker, but that’s plausible considering the fact that it’s going to rest on your kitchen counter. 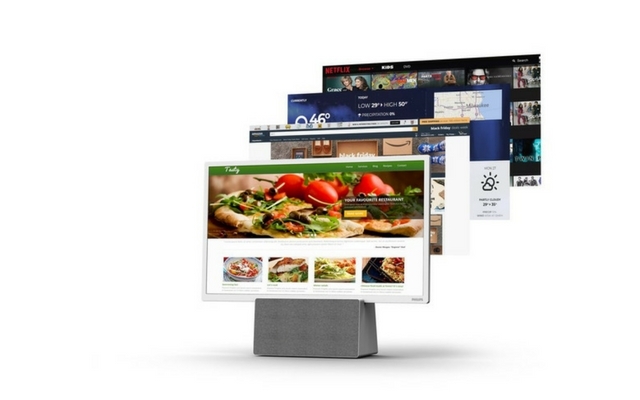 The new television or Bluetooth speaker with a display (depending on how you look at it) rocks Google Assistant and build-in Chromecast as well. It also has a built-in microphone that lets you control it without any remote of physical buttons. This puts it head-to-head with Amazon Echo Show since that’s pretty much the only mainstream speaker on the market with a display. Speaking of use case scenarios, you can use it for pretty much anything ranging from watching your favorite cooking show or listen to some soothing music while chopping some veggies. Philips hasn’t announced the pricing yet, but you’ll be able to sometime in second half of this year. 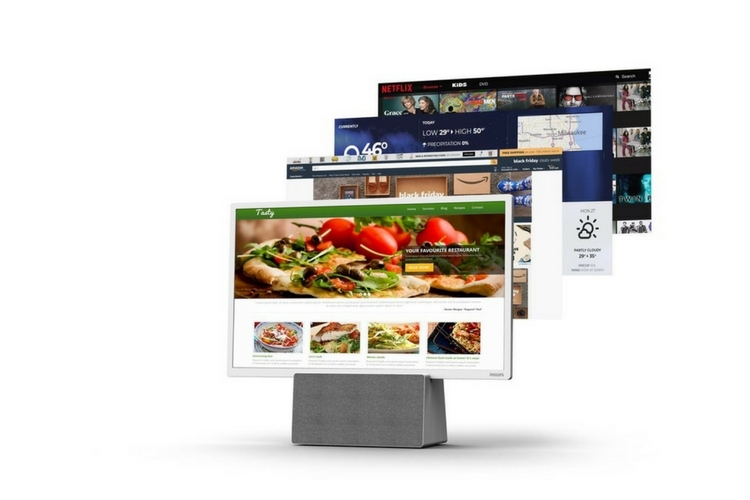 Other manufacturers have also announced smart displays featuring Google’s virtual assistant, including the Lenovo Smart Display. 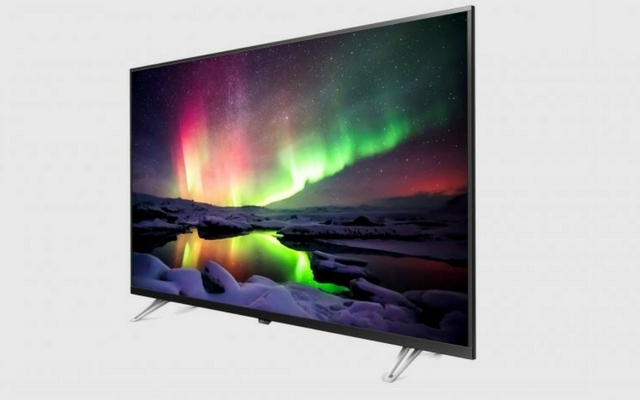 In addition to launching a kitchen TV, Philips has also announced a range of new 4K televisions. This time around, the company has jumped into the bed with Dolby Vision, and the new 59 and 69 series televisions pack Dolby Vision HDR. This is a significant departure since the company has ditched the HDR10 standard which they used in their 2017 HDR sets. The 59 Series televisions start at 43-inches and ranges all the way up to 75-inches, whereas the 69 Series televisions sets will be available in three sizes: 50-inches, 55-inches, and 65-inches. Both the series have NetTV+ smart TV system built in which will allow you to stream 4k content from Netflix and others. The TVs also pack dual-band Wi-Fi, HDMI 2.0a, Sonic Emotion Premium audio, and a wide color gamut covering 75% of all available colors.